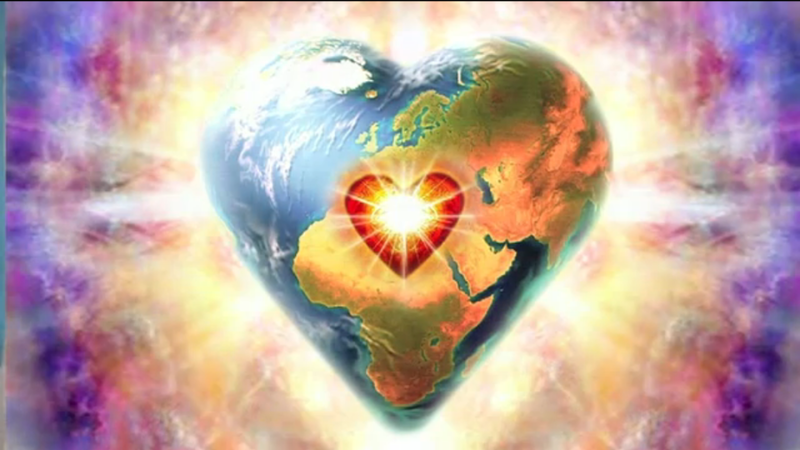 'The Mystery' ... | Ascension 360º - Navigating the New World Energies! Those who are ‘seeking God’ or ‘looking for the mysteries of The Universe’ – stop seeking, be still, stop chasing – it is not ‘out there’ and it is not so mysterious. Open your mouth and breathe. Feel that? That is the Breath of Life. That is a tangible miracle. Open your eyes and look around you. See that? That is the glory of Nature. It’s organic, innate, intuitive workings all miraculous – and right there in front of you. Open your arms and embrace yourself. Experience that? That is Spirit. That is Source. That is God. That is All That Is in physical form – in You. A microcosmic self-regenerating, all-powerful, Creation miracle – that you can witness daily in your mirror. Be here, now, present with What Is. That is all that is necessary for your expansion. And THAT will open your Heart – and the door – for more! Want more from Hillary § The Dragons? There are two events coming up soon! Those Aches and Pains (and other ‘Symptoms’) You Can’t Explain! So be sure to register and book your seat NOW!